Ballet is the foundation of all forms of dance, therefore ability in this classical style will benefit all dancers. 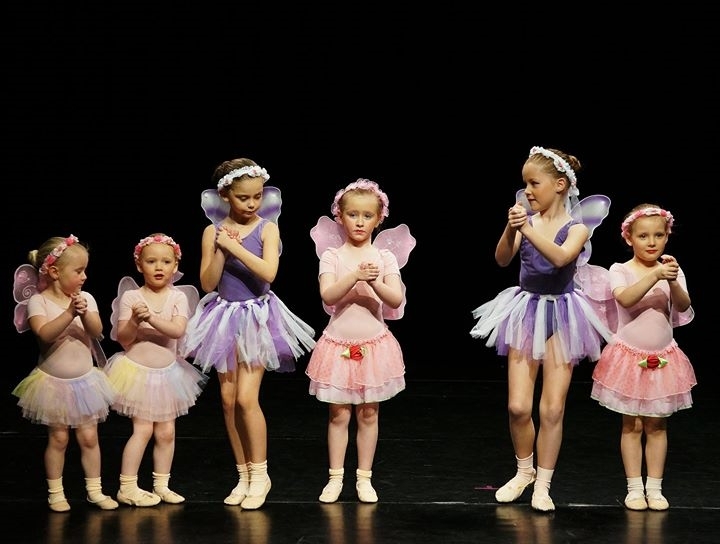 Elegance, poise, deportment and confidence that come from learning Ballet is a life long asset. The syllabus is designed to be safely taught at all levels. Pupils have the option to take an RAD accredited exam in all grades. We also offer the Vocational syllabus commencing with Intermediate Foundation up to Advanced 2. These are the professional exams and commence running alongside the grades at Grade 4 level. At vocational level we now have 7 senior students who have achieved the coveted ARAD after their names by passing the Advanced 2 examination. Beginners are welcome at any age into the appropriate grade. We offer a Pointe work in our Vocational classes at the teachers’ discretion.